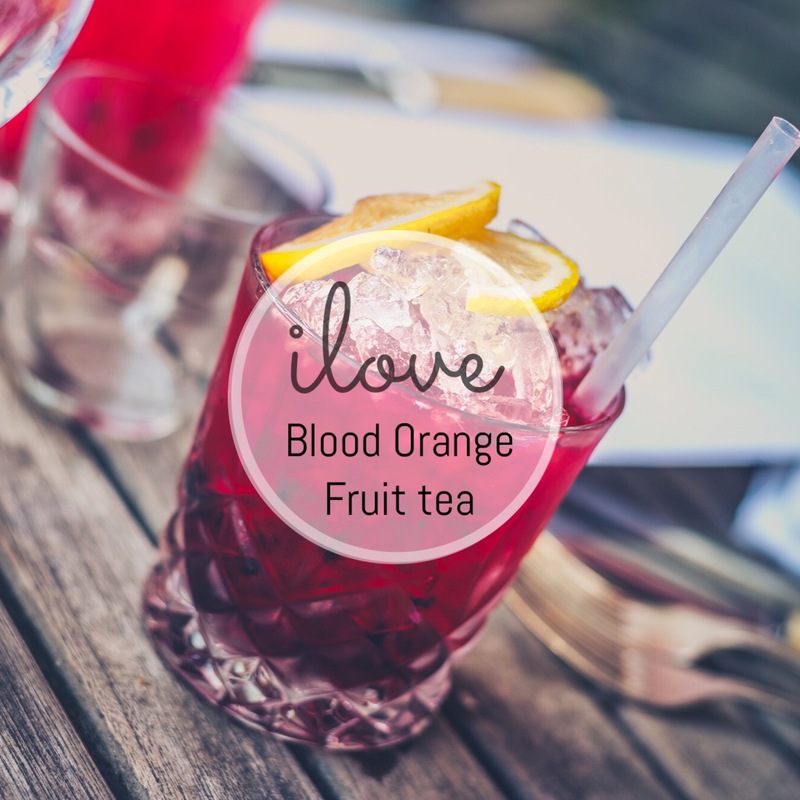 Blood Orange Fruit tea is one of our popular teas to make ice tea. 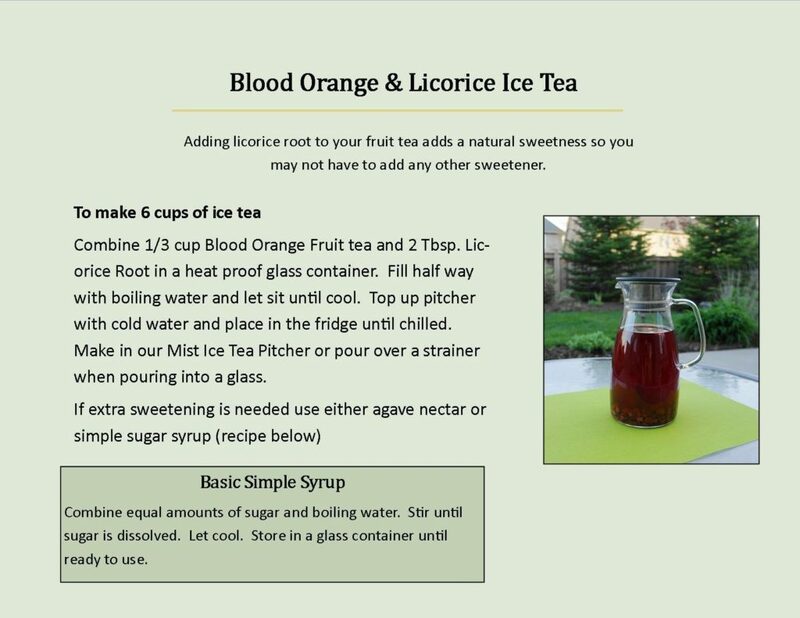 Here is a recipe combining it with licorice root which provides natural sweetness to help you cut back on sugar. Enjoy the 20% savings on all our fruit teas for the month of June.